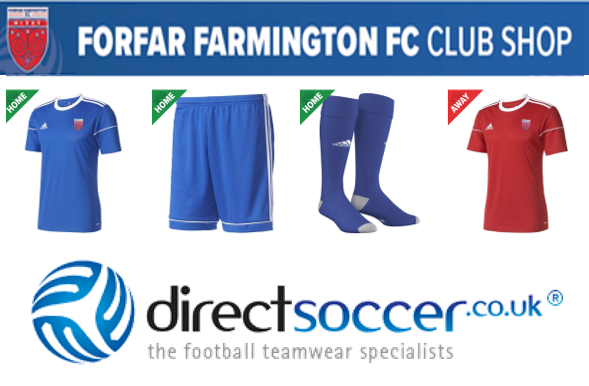 Forfar Farmington’s 1st team entered the top tier of Scottish Women’s Football in 2005 and haven’t looked back since. The squads players train three times a week inclusive of a coach led Strength & Conditioning session. The player’s are well supported by qualified football staff. 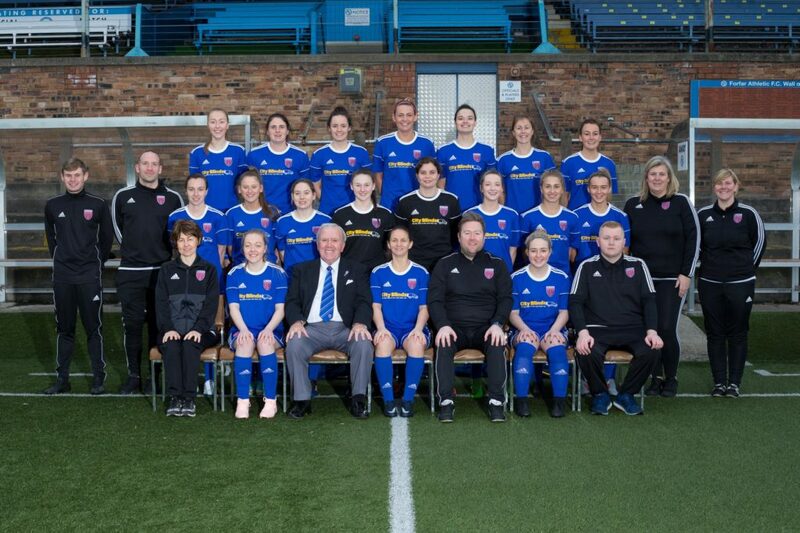 Season 2019 sees the SWPL squad continue to complete in SWPL1 league fixtures, under new Head Coach Stevie Baxter. Player’s interesting in testing themselves in a performance environment are welcome to get in touch.